Up your fuelling game, and you could win with Doppio Zero! Hours on the road can leave your body depleted of nutrients and your mood, well, initially elated and then… hangry. Here are the best foods to fuel you through the day. Whether you’ve had a serious week of watt biking or you’ve been doing what feels like a serious Tour de Afrique du Sud, you’re going to have to replace all those lost nutrients so you can keep on going and perform your best on race day. 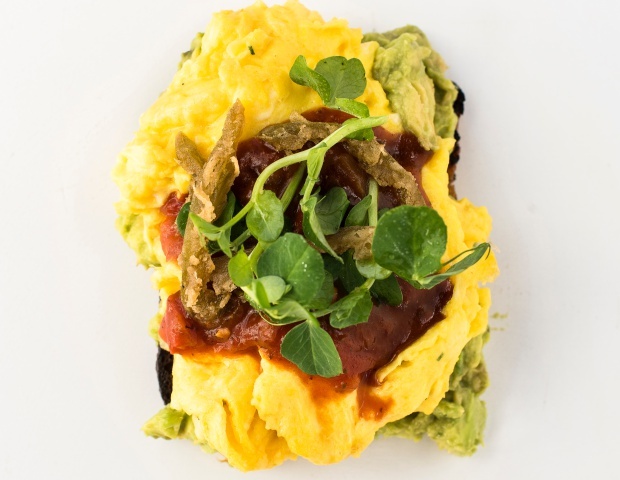 Doppio Zero has launched a brand new FRESH menu for Spring, which features tons of nutritious breakfast and lunch options that will keep you fuelled during training season and won’t wreck your diet. Hammer time? It’s crucial to get in the right amount of protein after a good training session, to help your muscles repair, rebuild and get you moving again the next day. The easiest way to do this? Smash a protein-packed breakfast, like scrambled eggs on rye or a salmon quinoa bowl with a poached egg! If you’re plant-based, go for a tofu scramble pumped with extra veggies. You can find all of these dishes on Doppio Zero’s new menu. Feeling a runny nose coming on…? Maybe it wasn’t just that icy wind that left your nose as wet as a dog’s as you descended into Camps Bay. No one wants to be sick on race day, so keep your immune system supported during your training season by making sure your get the vitamins and minerals you need. Doppio Zero has launched cold-pressed power shots and juice-of-the-day options that will keep you feeling healthy and energised. Try the Immunity, which has carrot, apple and ginger – perfect to grab after your #FitFriday watt session – and the Turmeric Citrus Aid, which has turmeric, orange, lemon and honey – a great #SundayFunday sipper to have after a long training ride. You might as well grab one for the road. 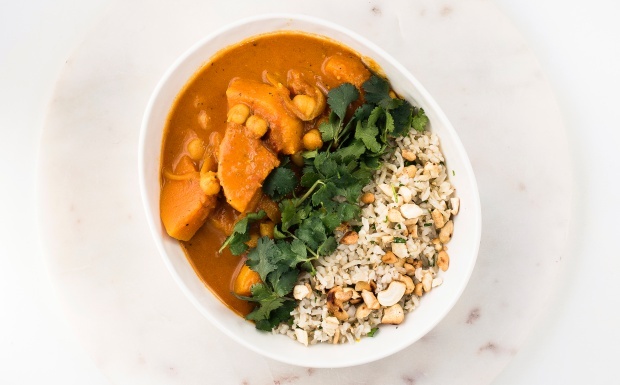 A curry, full of immune-boosting containing spices such as garlic, chilli and onion – like Doppio Zero’s Tikka Butternut Curry – will also do the trick. You need to feed your metabolism, so make sure you have something before your morning ride and during if you can too. Don’t shy away from a decent lunch after a hard morning session. Just go for meals that are packed with protein and vegetables, like Doppio Zero’s Baked Sweet Potato, which will keep you full for longer. Doppio Zero’s new FRESH menu is now available at stores countrywide, and runs until Sunday 21 October. Available for breakfast and lunch only. For more information and a full list of Doppio Zero stores in Gauteng, KZN and the Western Cape, visit Doppio.co.za. For more #foodspiration, follow @DoppioZeroSA on Instagram, Twitter or Doppio Zero South Africa on Facebook. Snap a pic of your food with the #DoppioZeroFresh on Instagram and you can stand the chance to win a Doppio Zero Meal Voucher.